A new interdisciplinary religious studies program is coming to UBC soon. Currently, UBC students have to browse through different departments to study different religions. For example, students can study Buddhism through the Asian studies department or Christianity through the Classical, Near Eastern, and Religious studies department. According to Dr. Stefania Burk, associate dean of academic for the faculty of arts, the existing tracks will still be available for students. The new program is intended for those who have an interest in religion as a whole. “This will be a way to make it more visible to students the importance of the study of religion in an interdisciplinary context,” said Burk. She added that the need for an interdisciplinary approach has been talked about for at least the last five years. 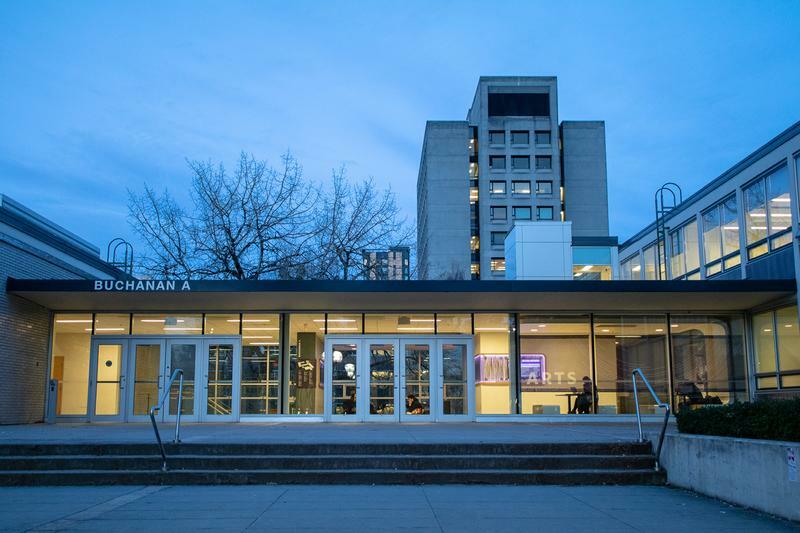 Dr. Sabina Magliocco, professor of sociocultural anthropology and the academic lead on the proposal, wants the program to pull from already existing courses as well as implementing new ones. Magliocco expects there to be required 200-, 300- and 400-level courses for the program. More specifically, the second-year level course would look at what makes a religion. The third-year course would be an introduction to different scholarly theories or methods used to examine religions. The fourth-year course would be a capstone seminar, where students will work closely with a professor on a specialty. Both Burk and Magliocco hope this program would allow students to think critically about religion’s place in a contemporary society. “There'll be a kind of core curriculum that will give students a critical grounding in the theories and methods of the study of religion and then allow them to explore this important topic,” said Burk. The proposed program also aims to shed light on the rise of Islamophobia as well as other psychological, anthropological and sociological theories of religion. Currently, the proposal is going through multiple consultations and approvals, but the program is expected to be in place as early as winter 2020. “This isn’t a cookie cutter major. This is a major where the advisor will work very closely with students to make sure that their courses fit their particular areas of interest,” said Magliocco.